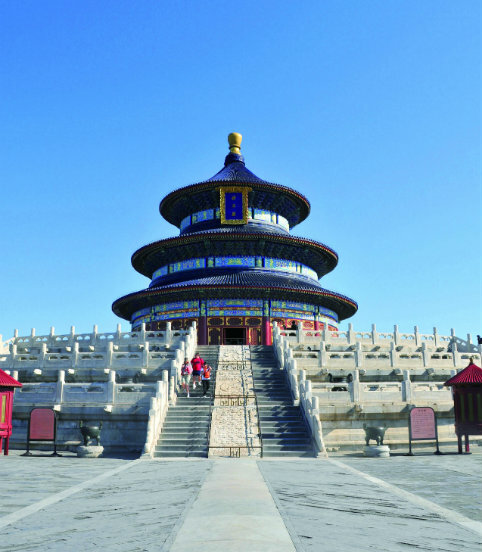 After breakfast, departure to the Temple of Heaven. It is China famous ancient buildings were the Ming and Qing dynasties emperor worship or rain and pray for the harvest of the dedicated altar .Then proceed to Silk Street which a well-known commercial center in Beijing with monopoly of a variety of foreign brand-name clothing, watches, glasses and other counterfeit products. Continue visit to The place which European-style world-class architectural and elegant environment. 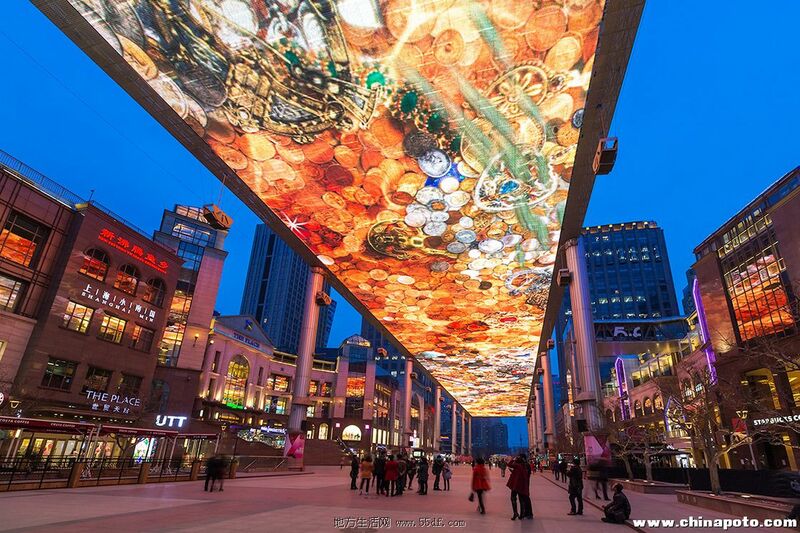 Also featured the world's third-largest LED canopy designed by the Academy Award-winning and four Emmy Award-winning Hollywood stage master JeremyRailton . After dinner, you will be taken to the Tianjin airport to fly back to Kuala Lumpur by flight.